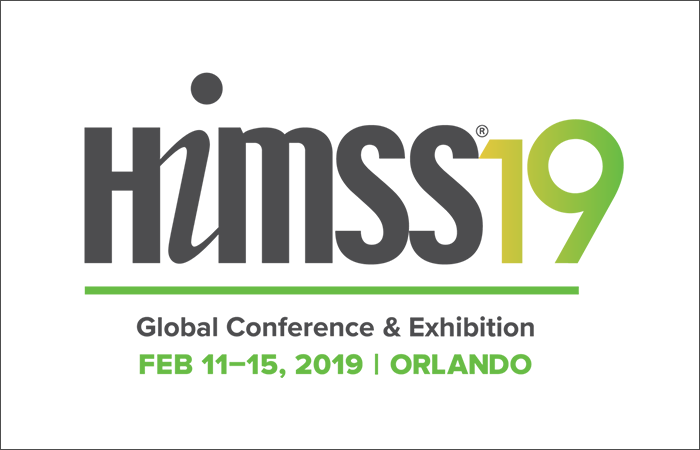 For more than two decades, ASM Research has participated in the annual Healthcare Information and Management Systems Society (HiMSS) conference, which is celebrating its 58th anniversary this year. From February 11-15, representatives from ASMR’s Department of Defense (DoD) health division will be attending the 2019 conference at the Orange County Convention Center in Orlando, Florida. This global conference and exhibition is the leading health information and technology conference, with more than 45,000 people attending to take advantage of the education, innovation, and collaboration opportunities provided that help transform health through information technology. ASMR attends the conference to develop a better understanding of customer needs and learn about innovations, best practices, tools, and the key stakeholders driving change in health organizations across the world.